Observe the awesomeness that is my latest injury! 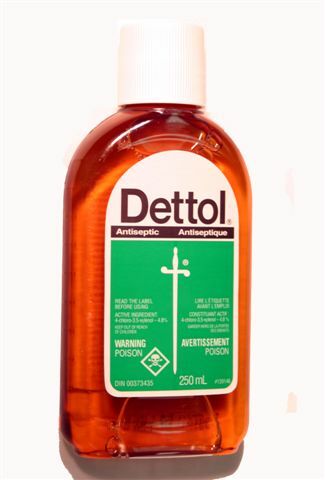 For the first week I was changing the dressing daily and working hard to keep it from getting wet – there was a Dettol + Betadine combo on the wound and under the skin flap, couple of band-aids, then thick sports tape holding the thumb straight to try and stop me bending my thumb. It’s now a week and a half later, and I’m down to only having a single band-aid over it and can almost bend it back like normal without it feeling like it’s going to split right open again. I figure by the weekend, it should be back to normal so I can start with some weight training during the week and then back to training. Haha, man.. You are rather accident prone it seems. Have you noticed?